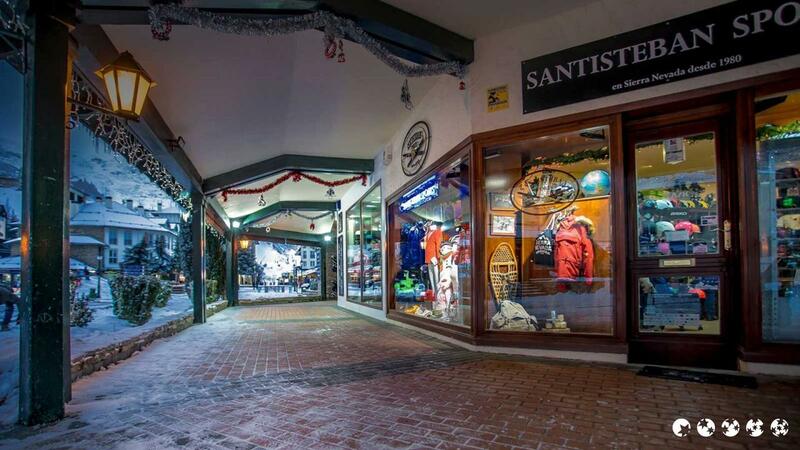 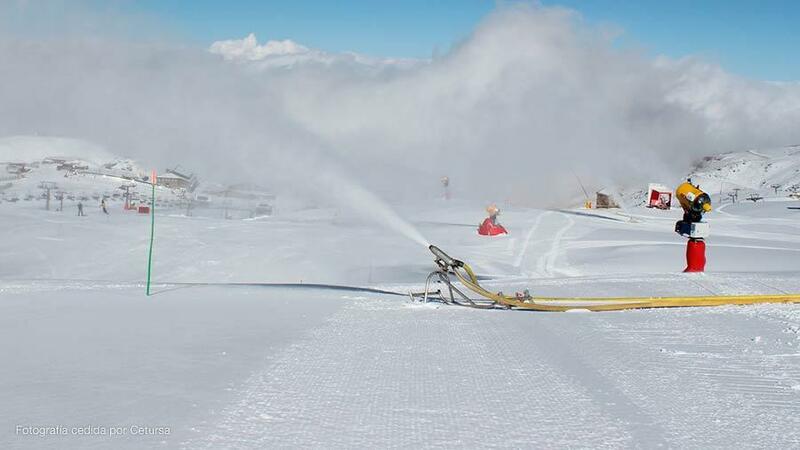 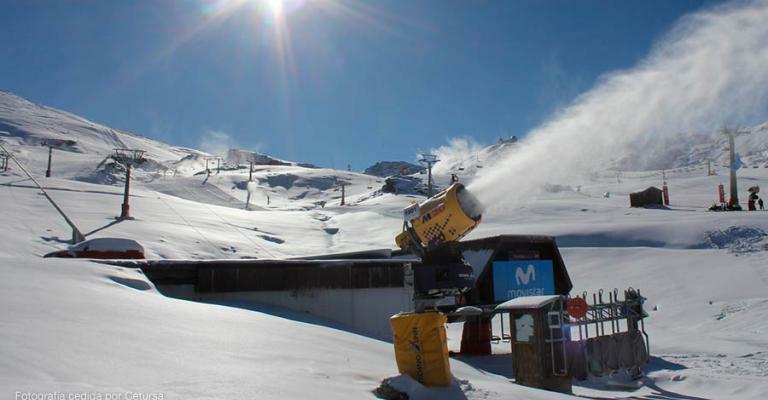 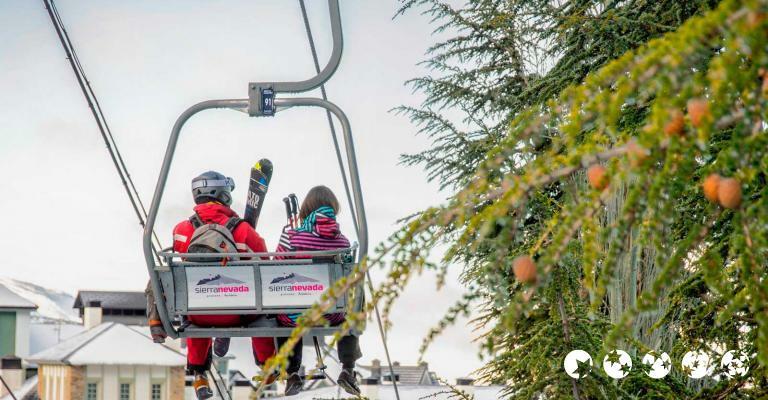 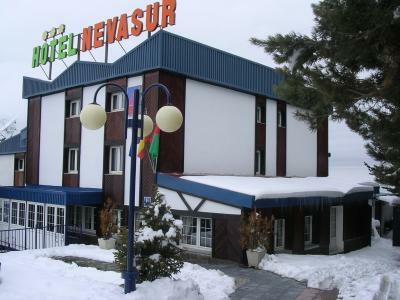 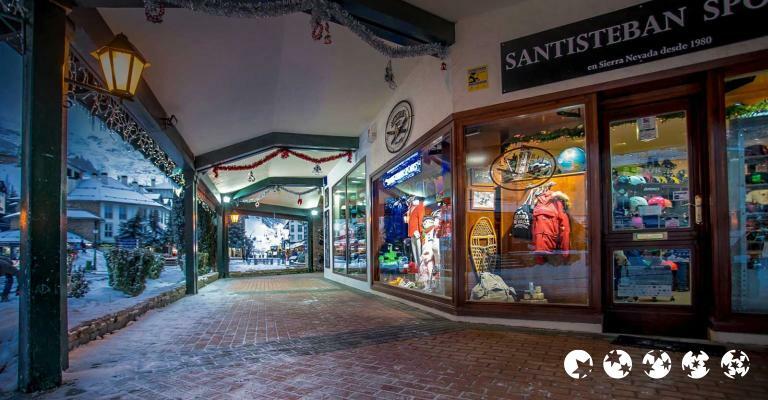 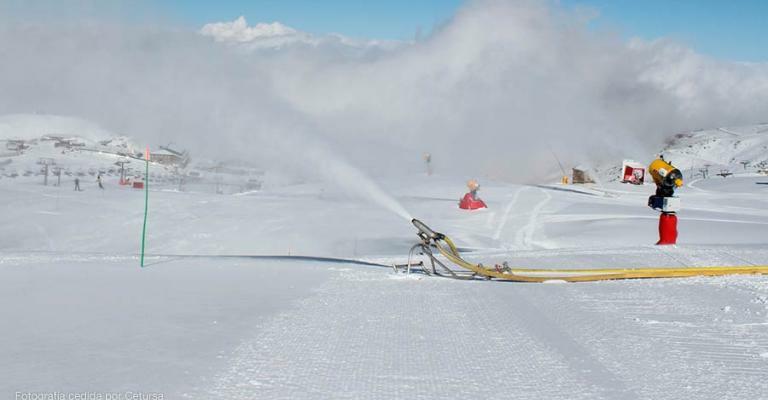 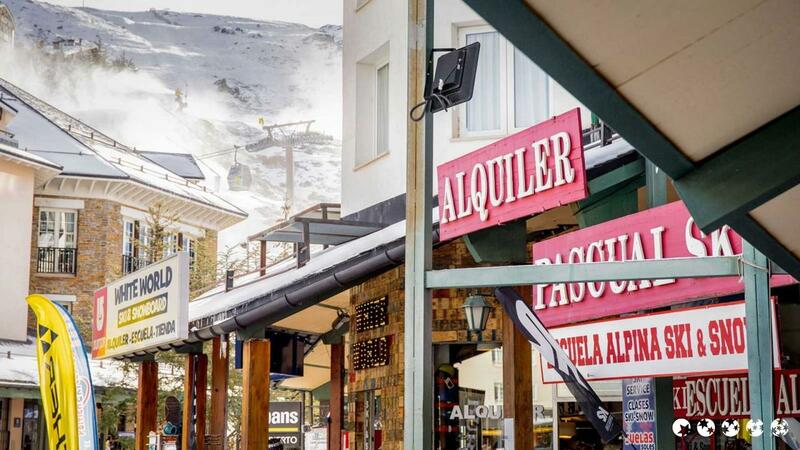 Situated 300 metres Andalucía Square, nerve centre of Sierra Nevada ski resort, and just 50 metres from the Parador lift chair. 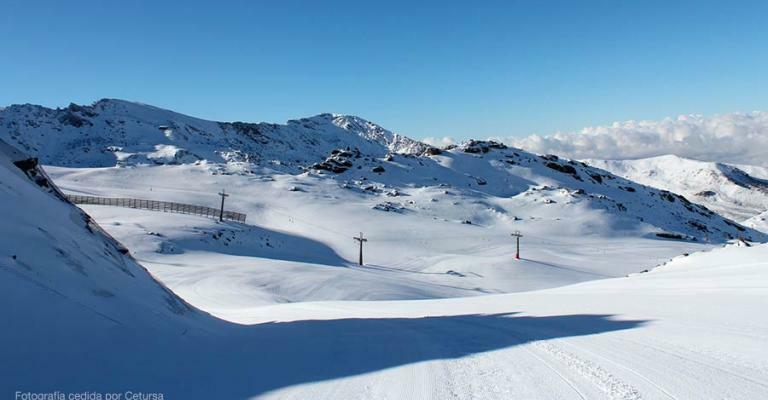 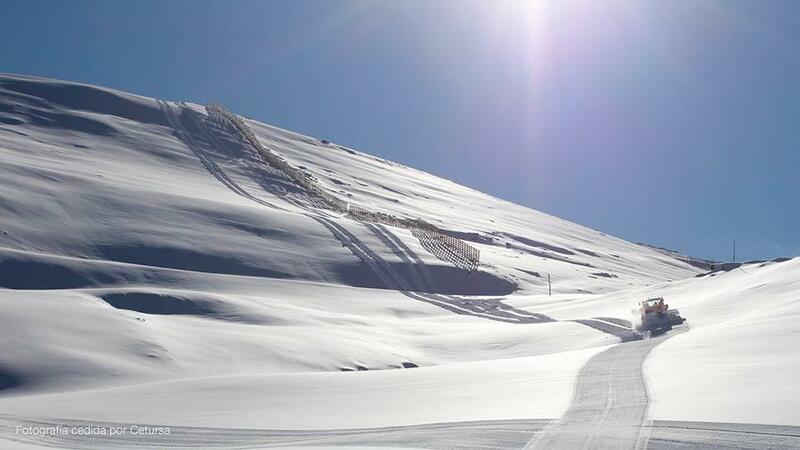 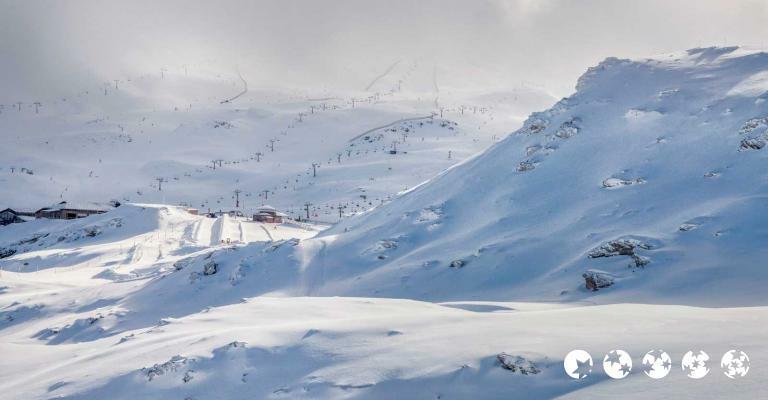 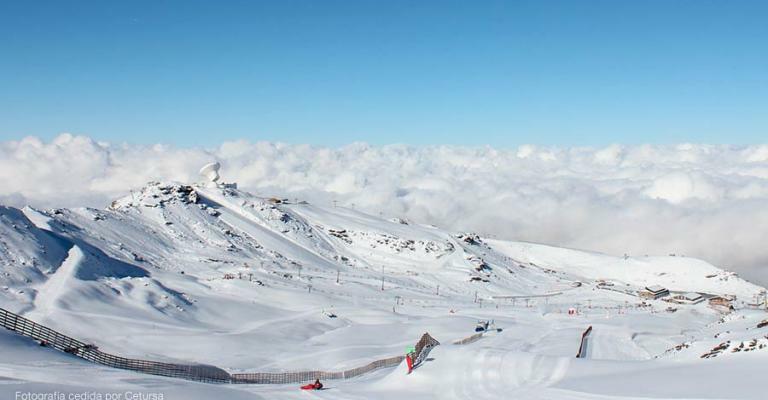 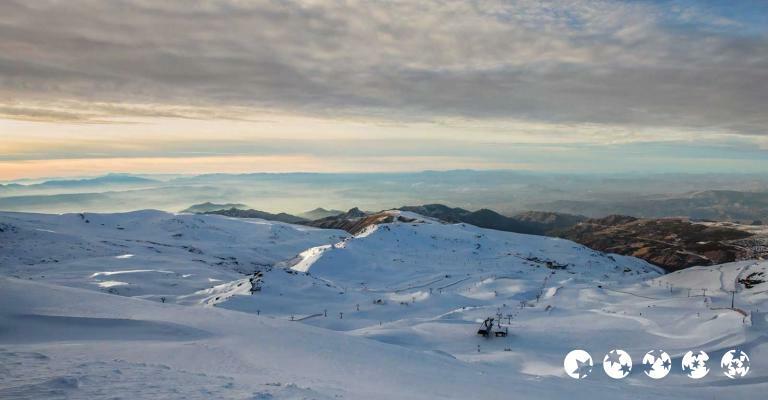 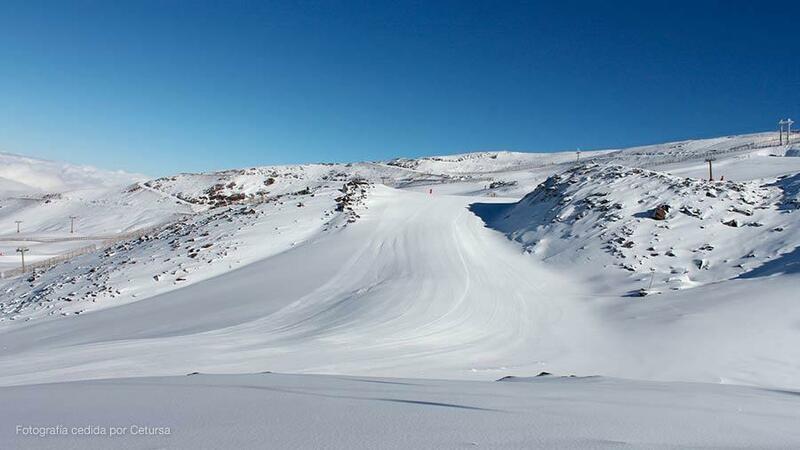 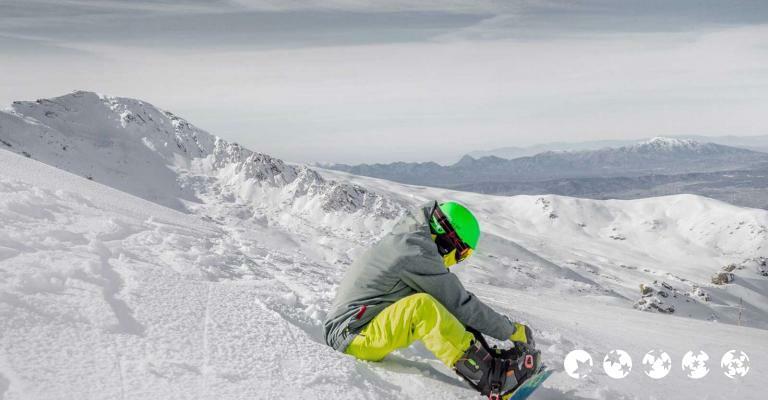 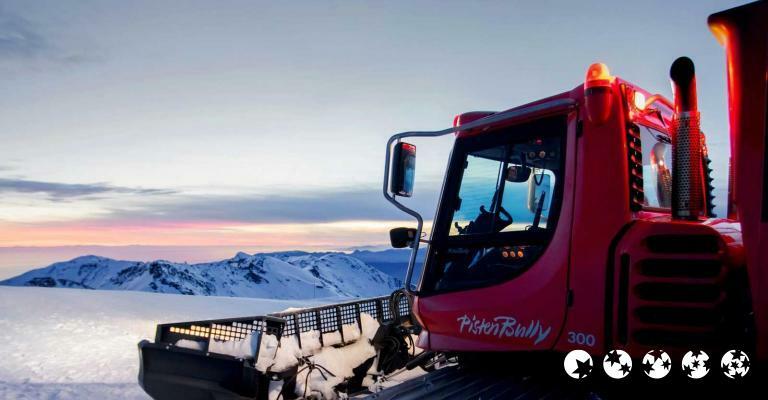 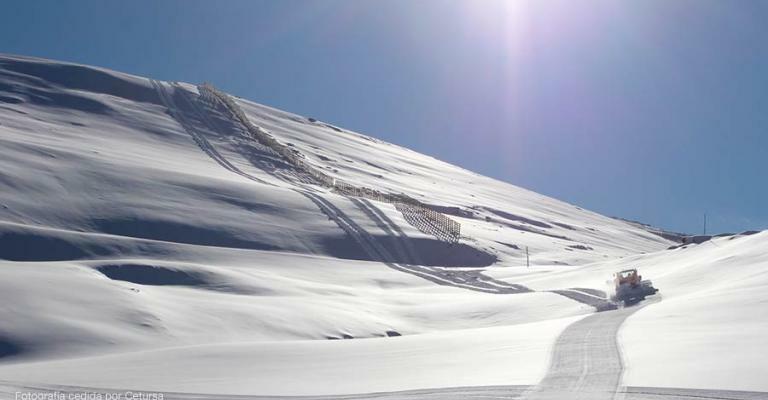 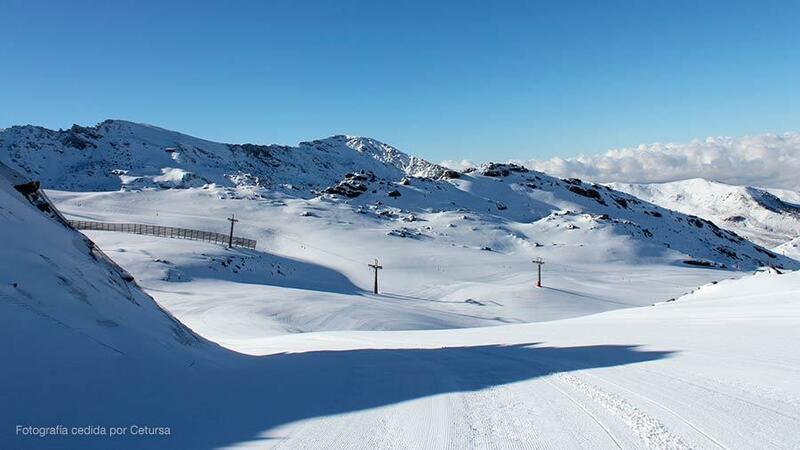 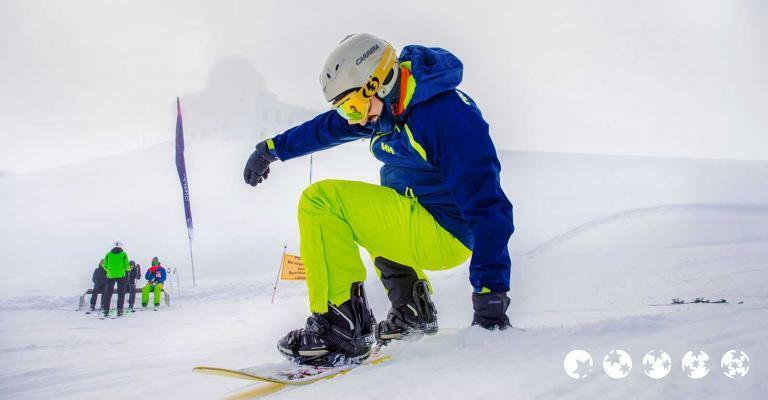 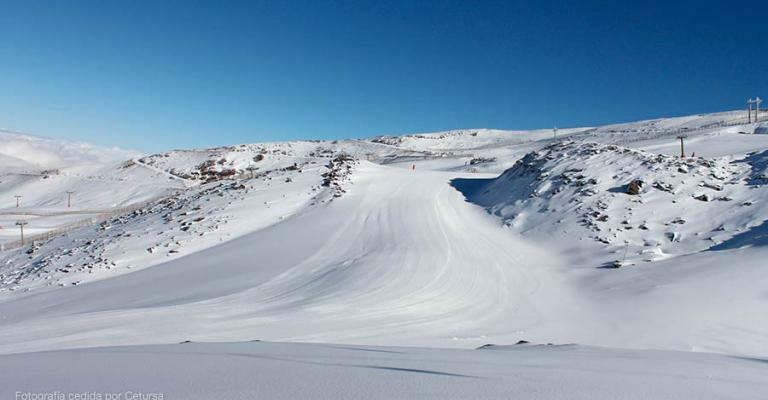 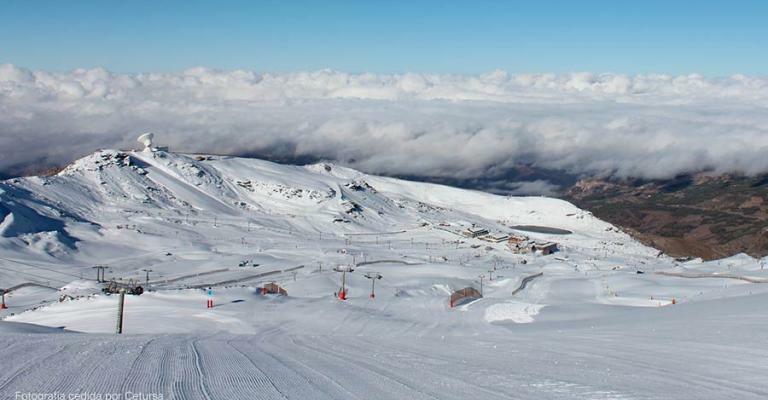 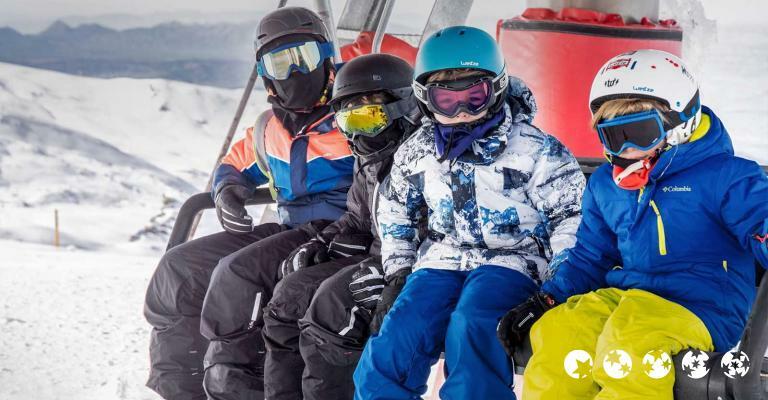 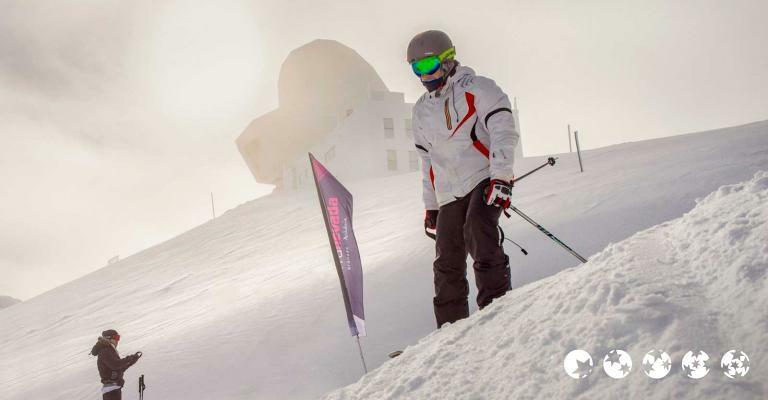 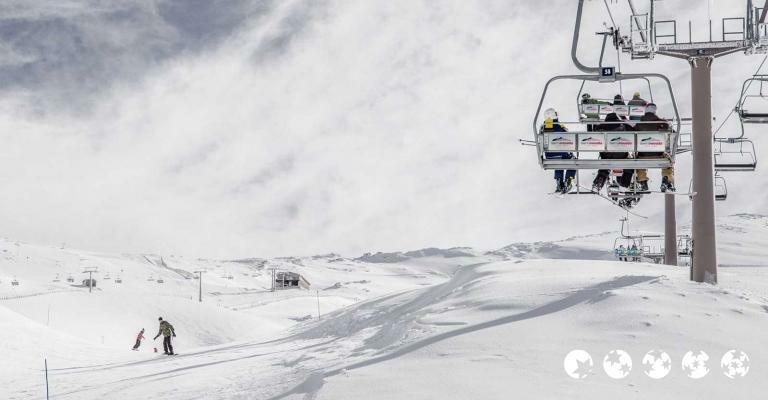 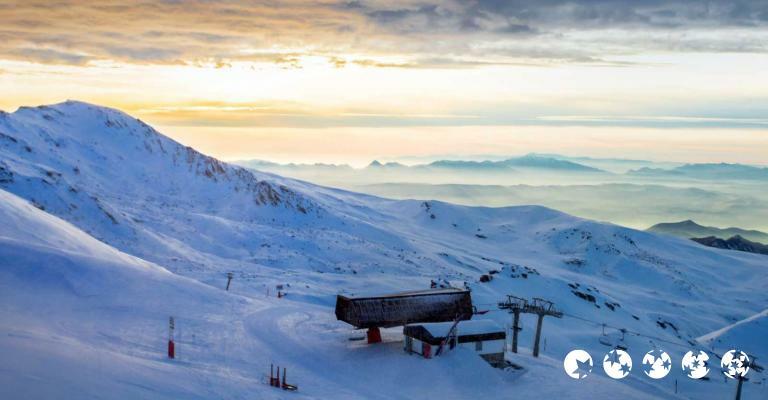 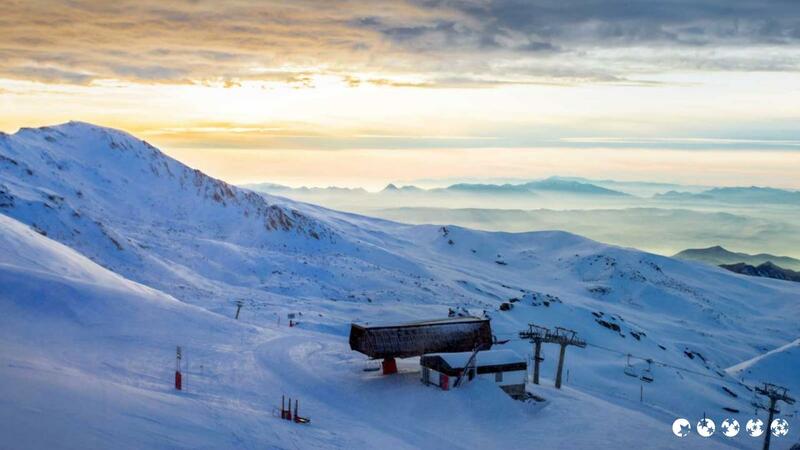 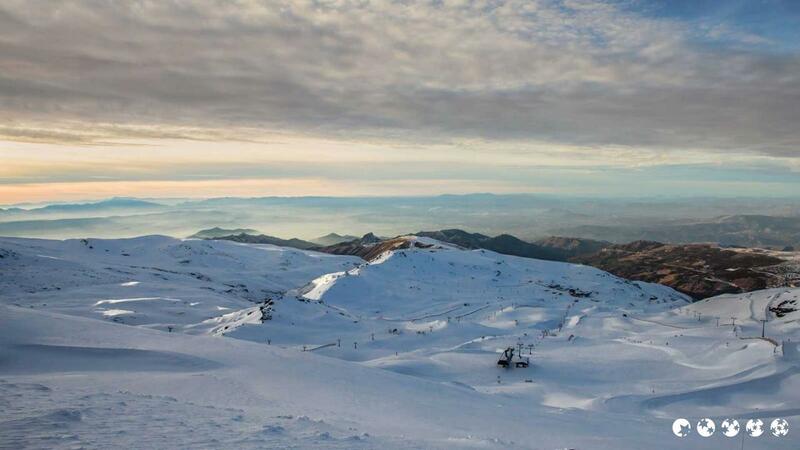 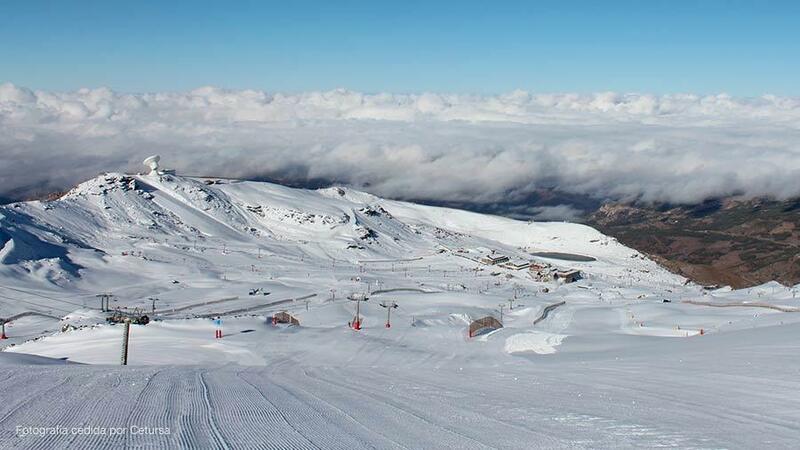 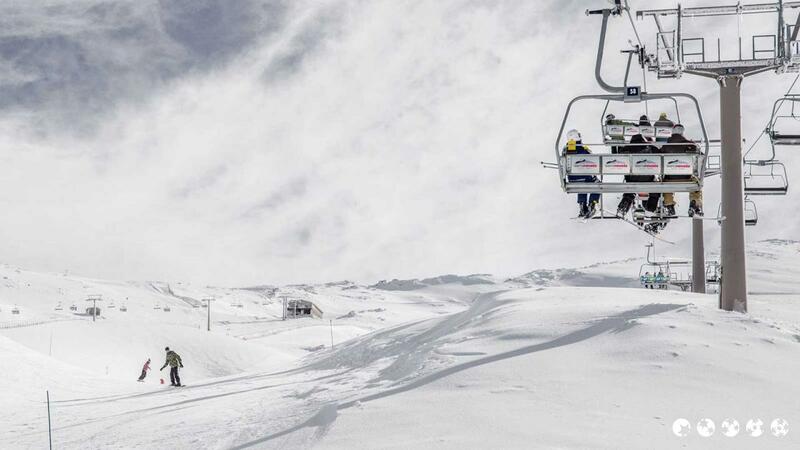 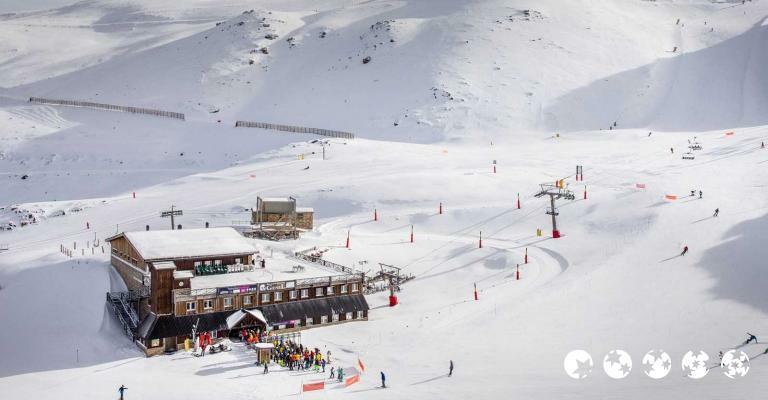 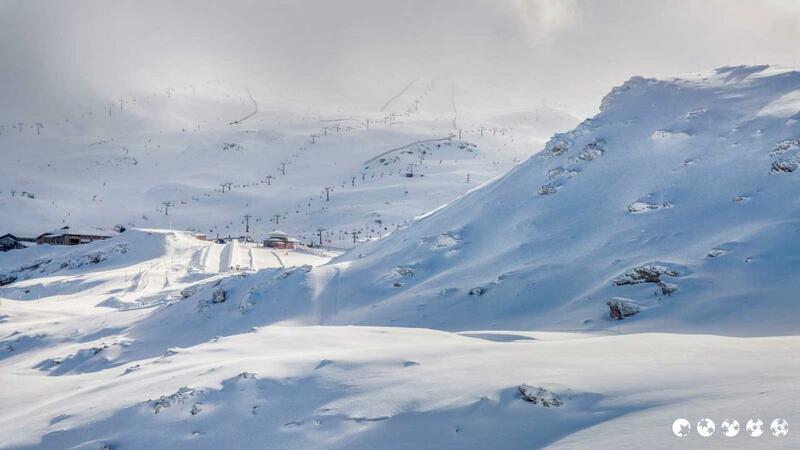 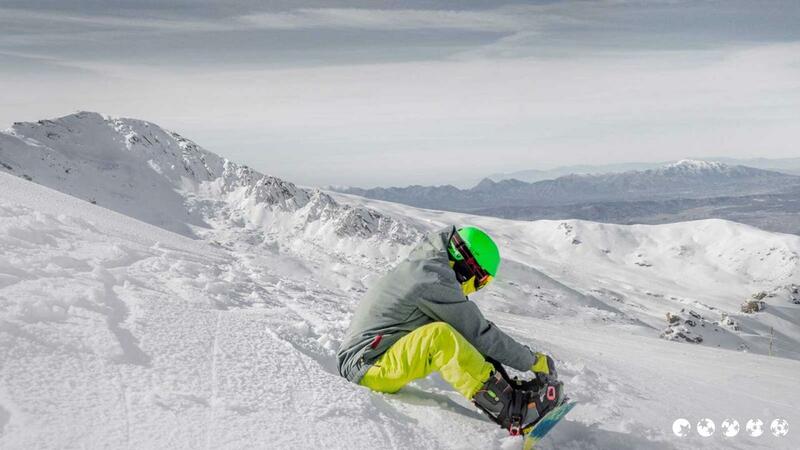 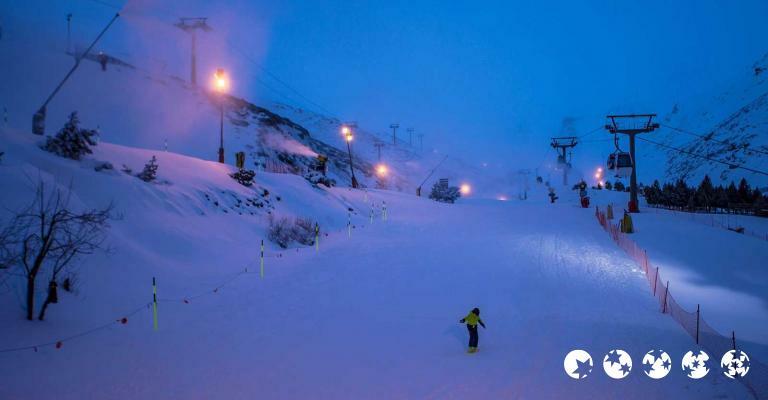 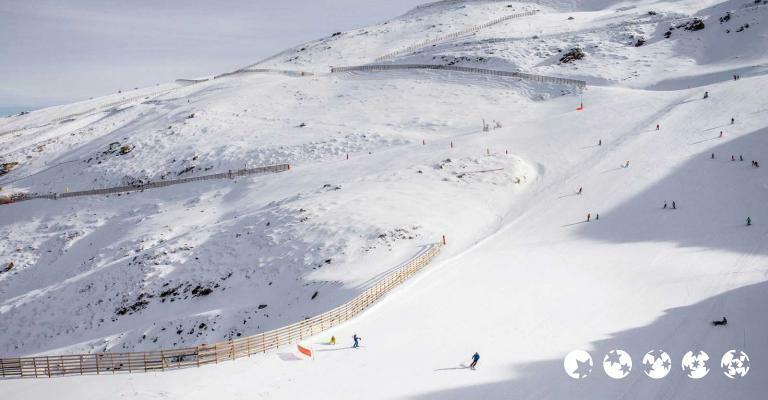 One of the most popular skiing destinations in Europe, Sierra Nevada is situated 32km from the city centre of Granada, which is located at the foothills of this breathtaking, snow-clad mountain range. 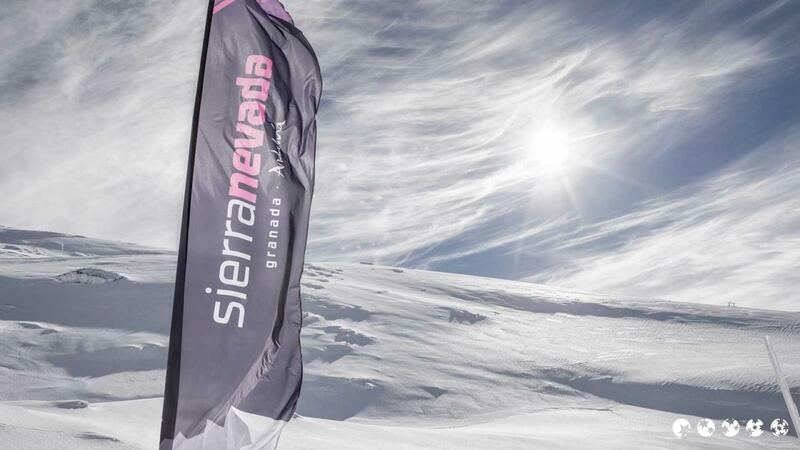 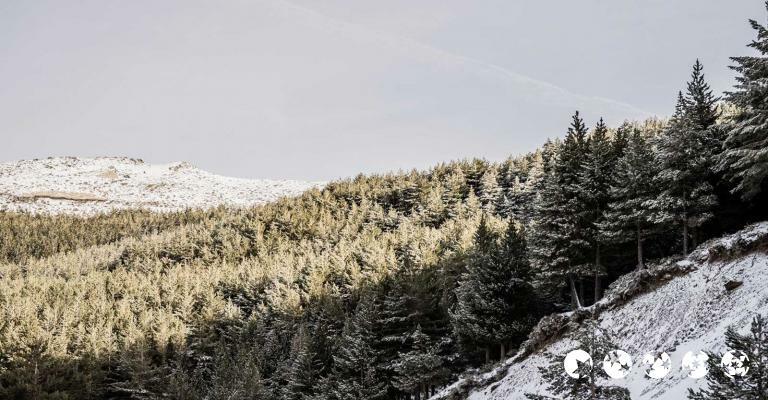 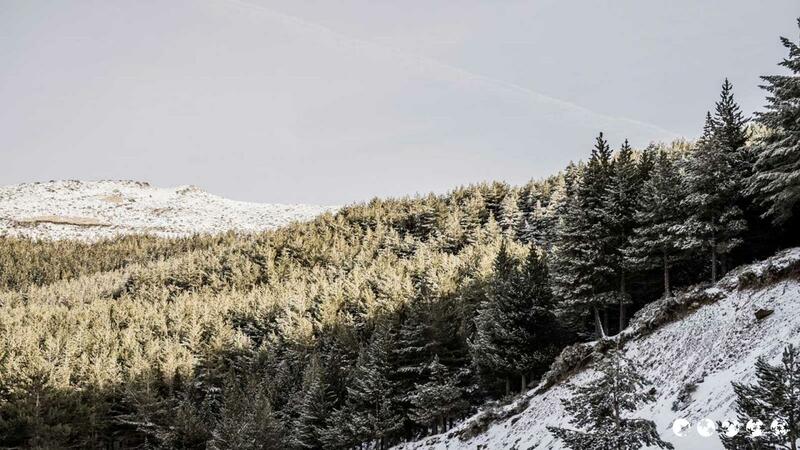 Home to amazing landscapes, rare flora and fauna and a myriad of skiing and trekking options, Sierra Nevada invites you to experience a holiday amidst unspoilt nature and spectacular beauty. 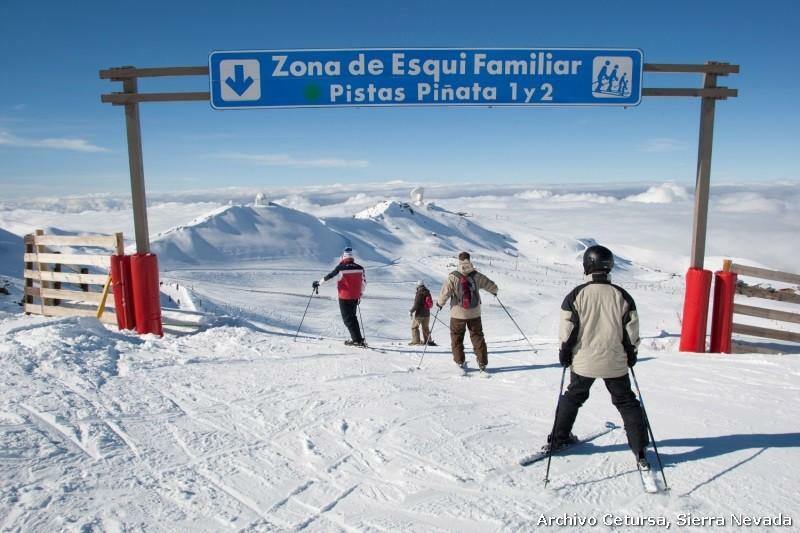 The fascinating mountain range of Sierra Nevada is nestled between the provinces of Granada and Almeria in Andalusia. 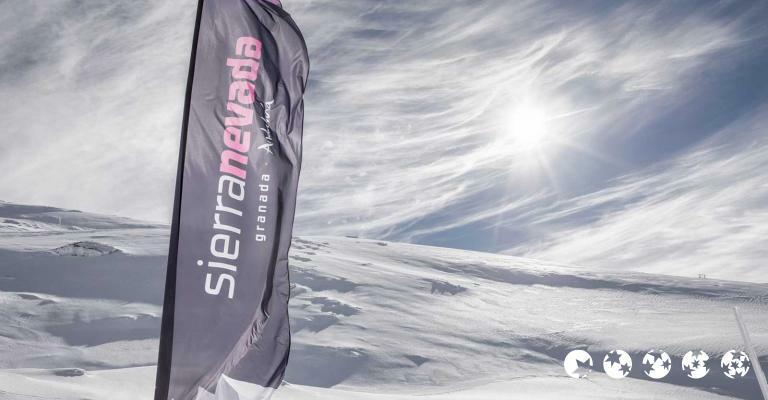 The internationally renowned Sierra Nevada National Park is one of the must-see attractions of this region, boasting hundreds of endangered plant and animal species and enormous variety of butterflies. 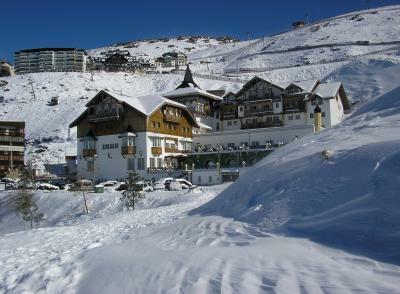 For discovering all such exotic offerings, hotels in Sierra Nevada serve as a perfect base. 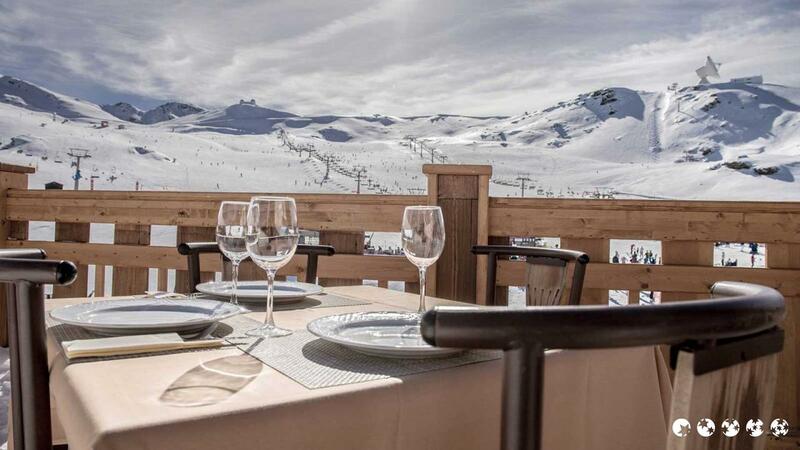 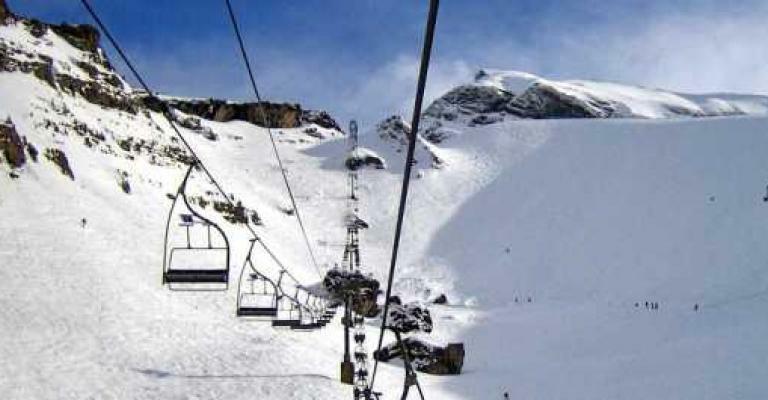 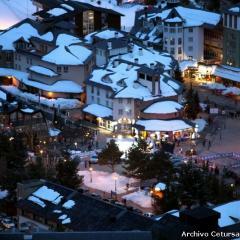 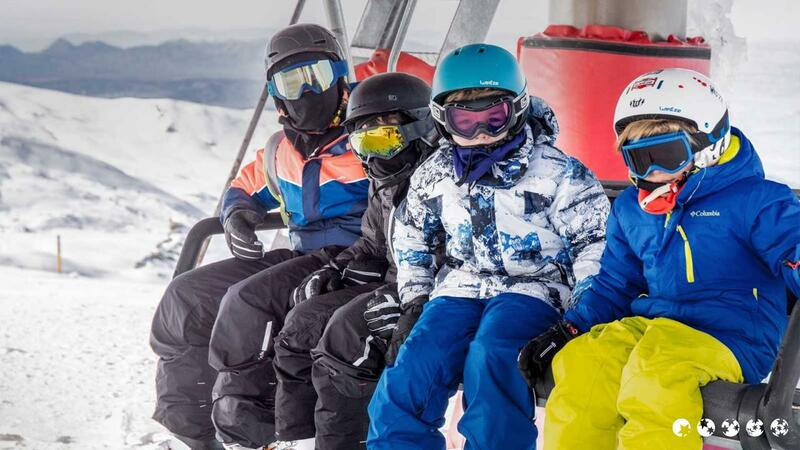 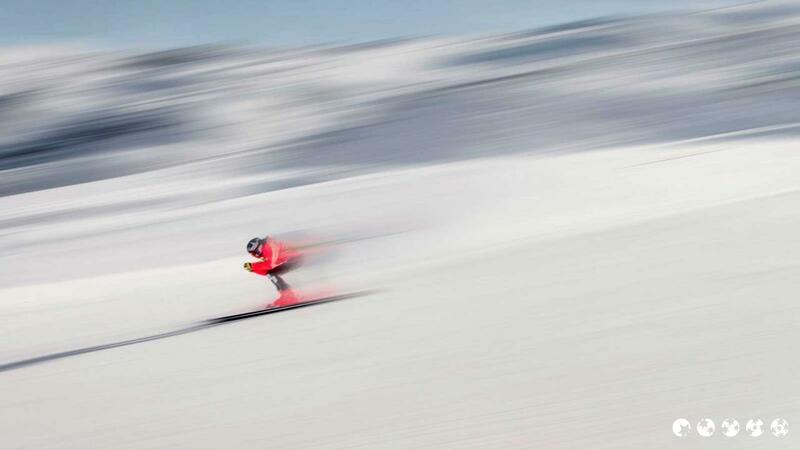 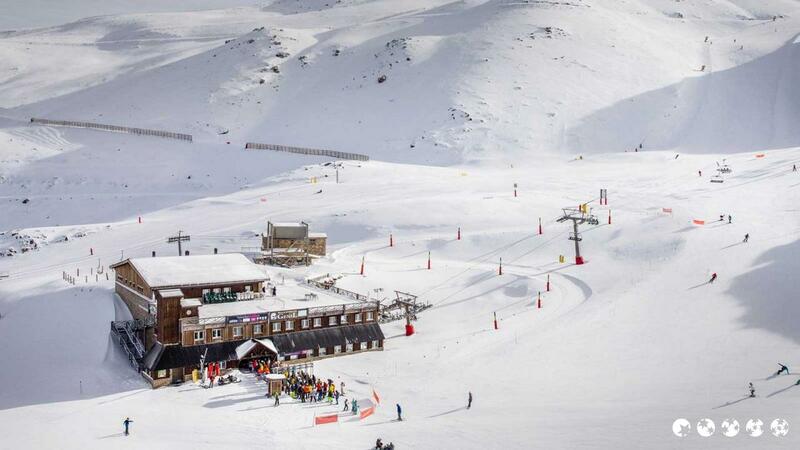 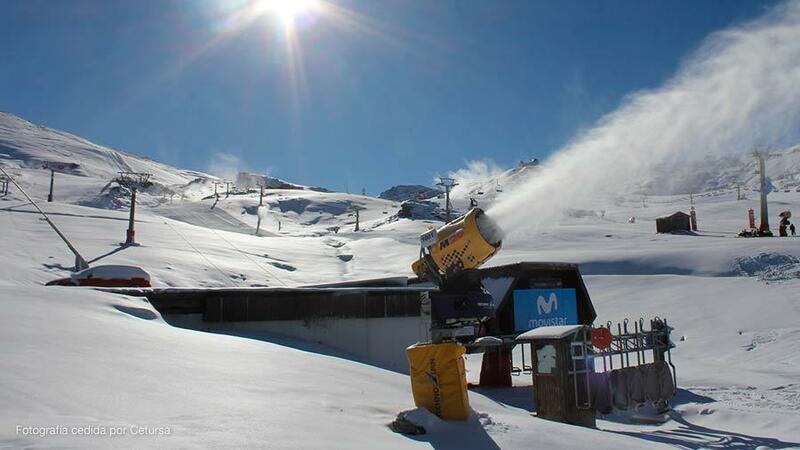 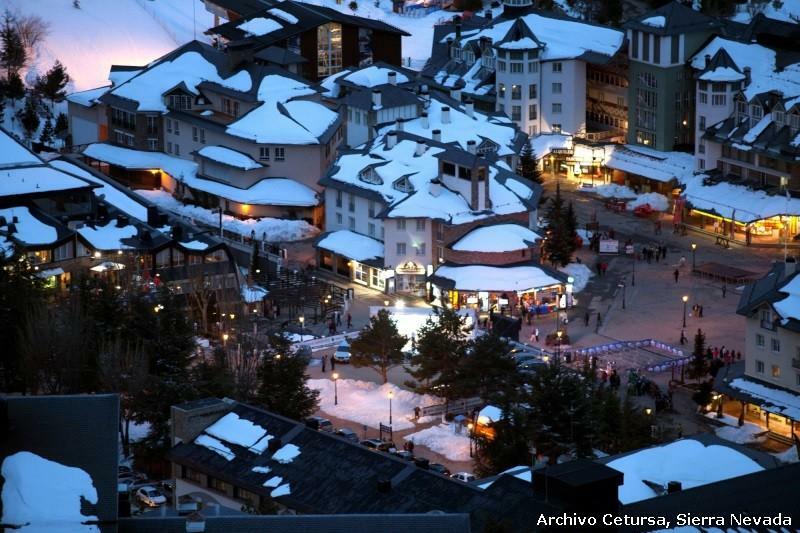 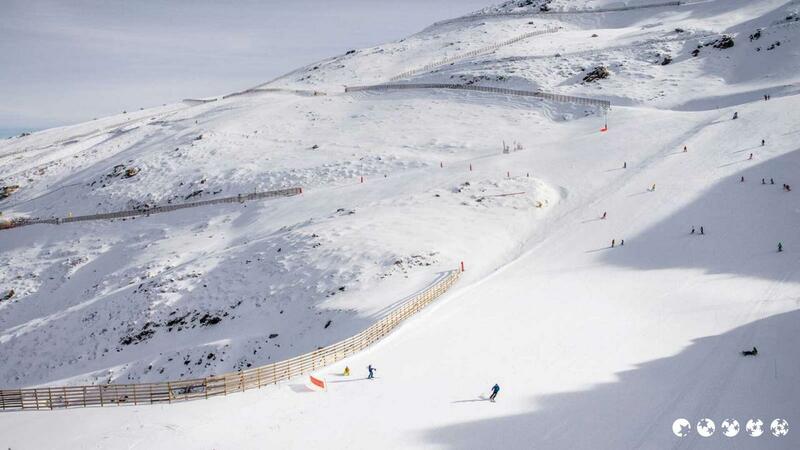 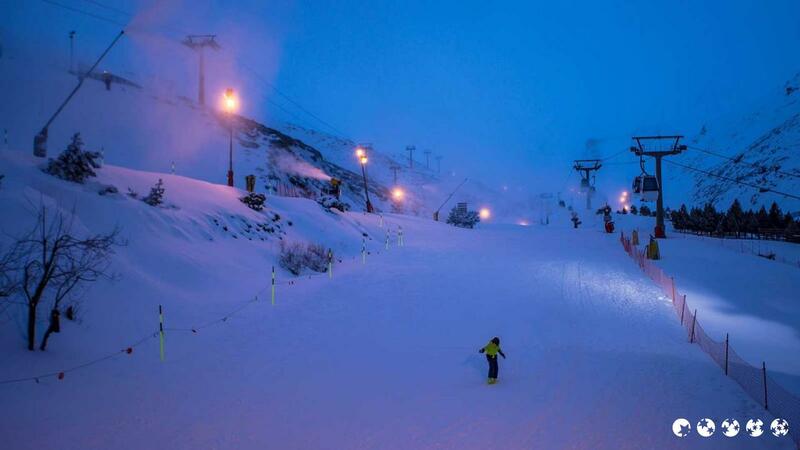 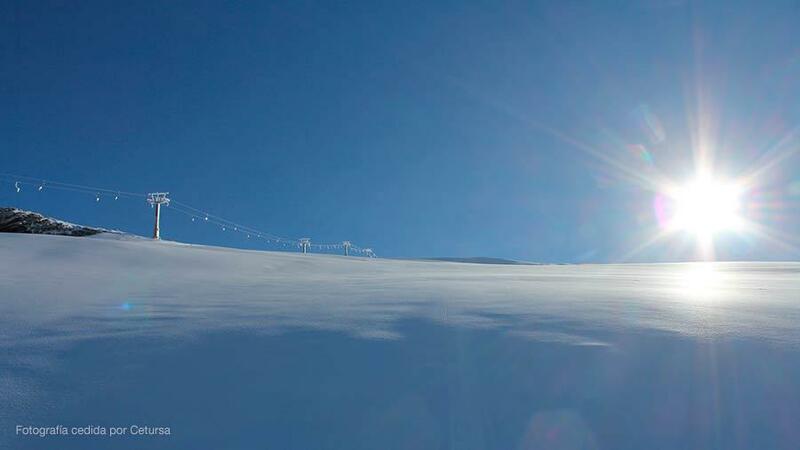 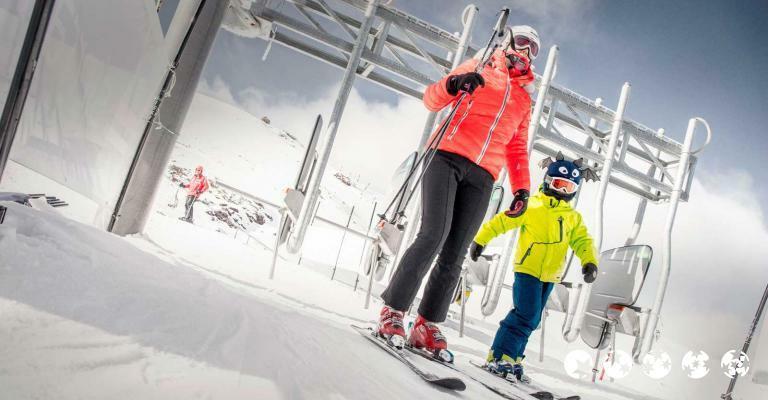 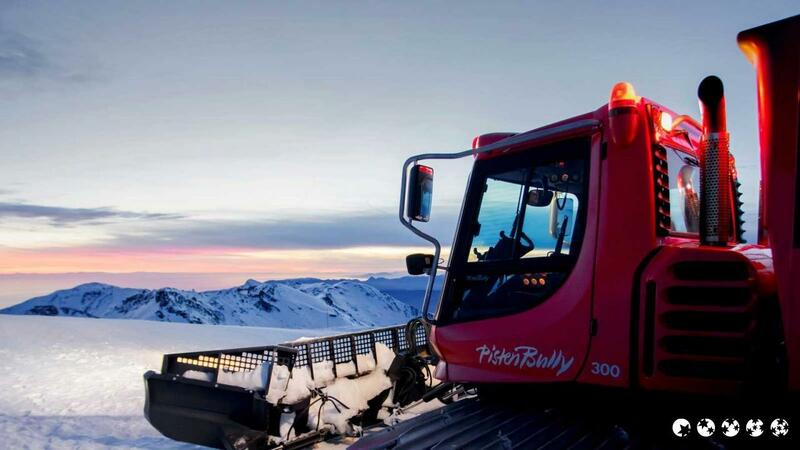 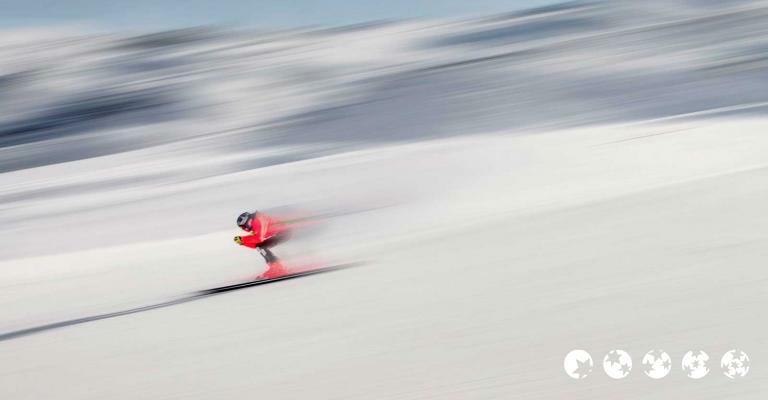 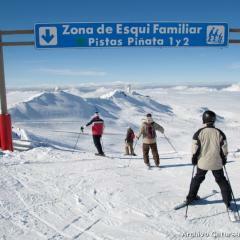 If you are after skiing, then Melia Sierra Nevada, situated in the heart of the ski resort, is a superb choice. 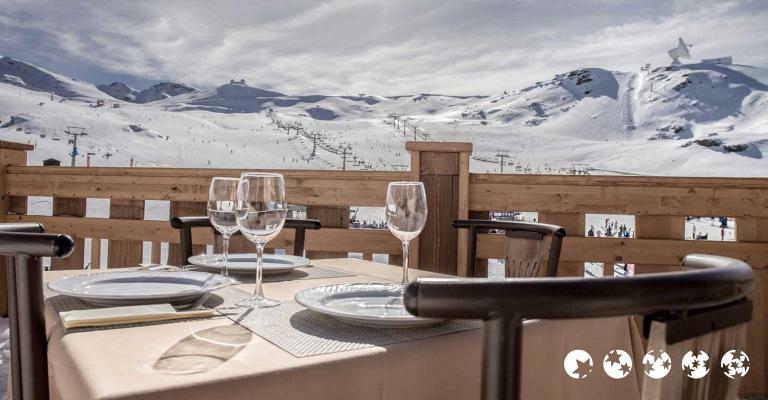 Equipped with all modern amenities such as gym, spa, ski storage and internet, this hotel features traditional Alpine interiors and provides rooms with spectacular views. 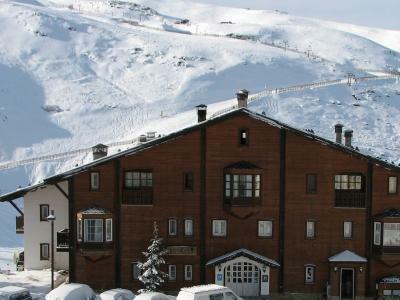 Another charming hotel in Sierra Nevada is the Vincci Seleccion Rumaykiyya, located nearby the National Park. 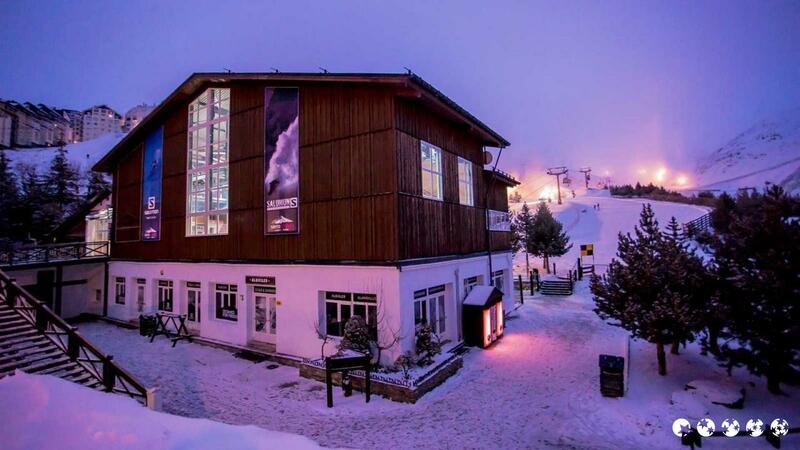 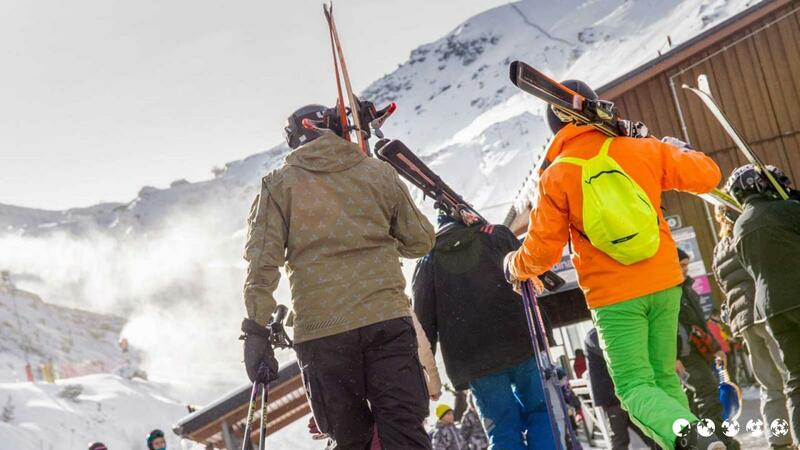 After an adventurous day on the slopes, this hotel is a great place to refresh and unwind, be it enjoying a bath in their sauna or relishing their famous après-ski drinks at the hotel bar. 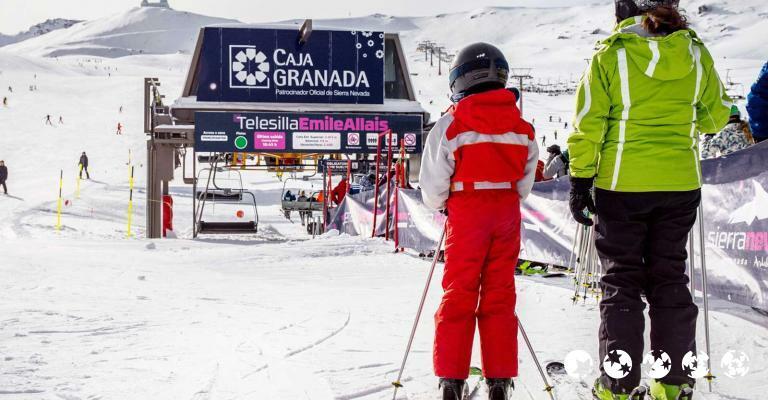 Some 30km from Granada, you can find Plaza Andalucia where plenty of contemporary apartments offer picturesque views of the surrounding landscapes. 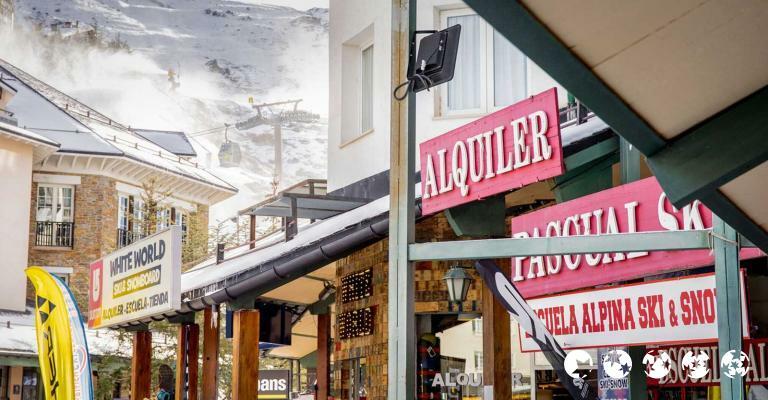 With fully-equipped kitchens, flat-screen televisions and wi-fi access, these apartments promise a memorable stay at the foot of Sierra Nevada ski resort. 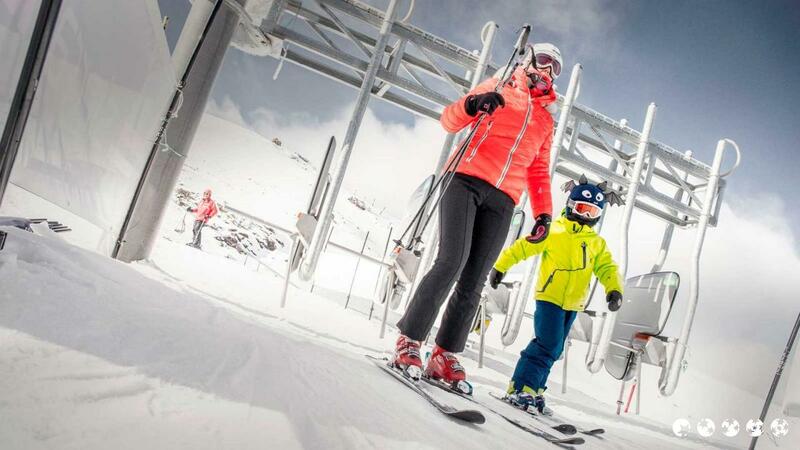 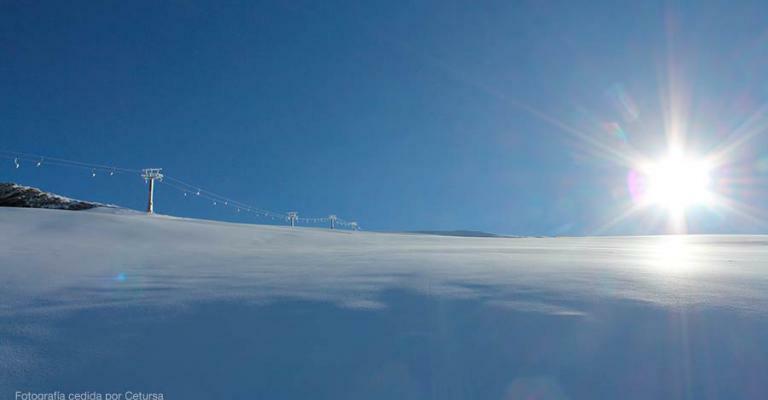 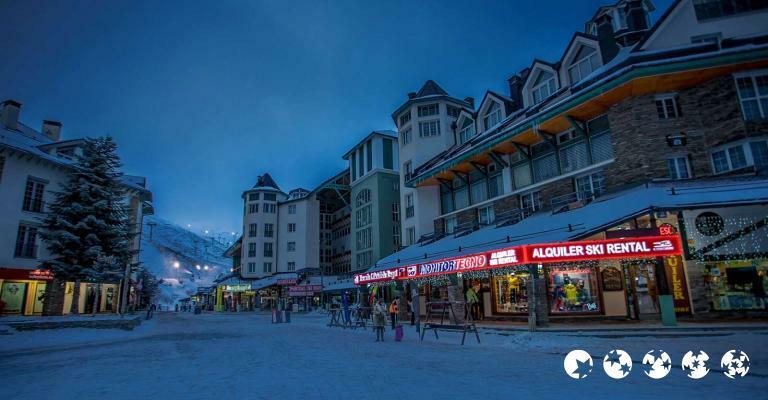 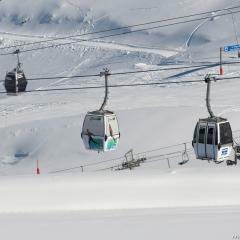 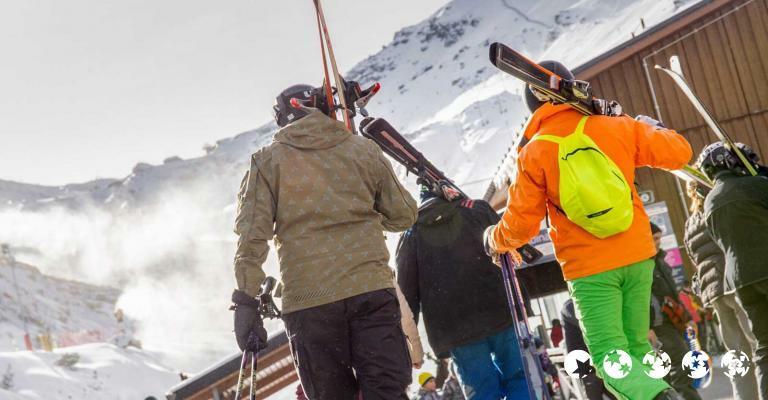 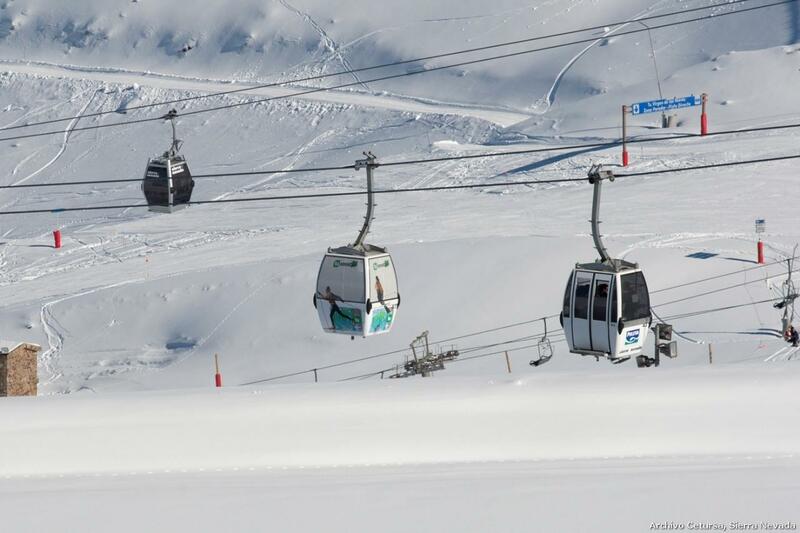 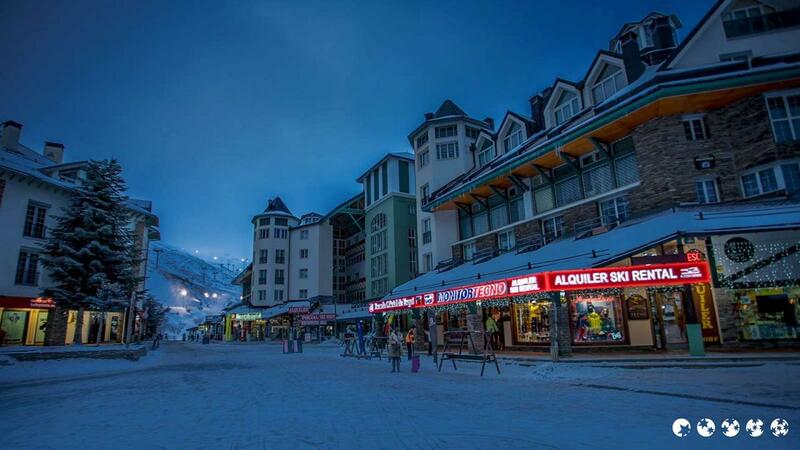 To explore your skiing holiday to the fullest, apartment Apartamentos Boabdil is a classy pick. 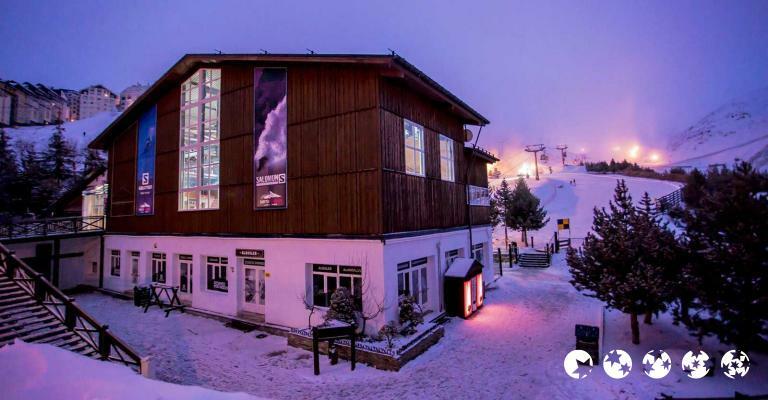 Situated just 50 metres from the chair lifts to Sierra Nevada ski slopes, these well-maintained apartments feature heated studios with lovely mountain views and provide free parking space and wi-fi access. 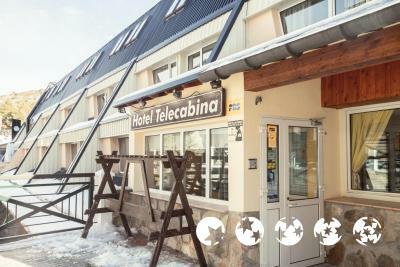 Just 100 metres from the Centro de Alto Rendimiento Sports training centre in Andalusia is the Albergue Inturjoven Hostel, known for its affordable but well-kept dormitory rooms. 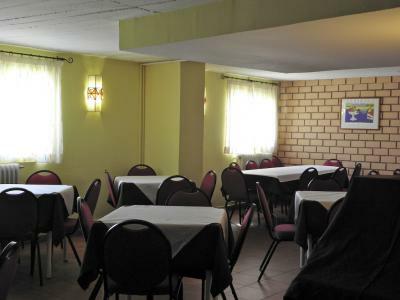 This hostel is a worthy option for all those budget-conscious travellers.